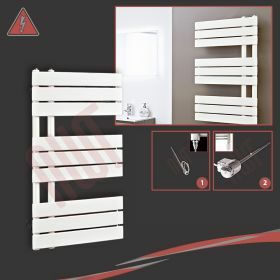 This 500mm(w) x 800mm(h) Totem latte towel rail has a high quality latte powder coat finish with unique large cylindrical horizontal bars for increased surface area, improved heat outputs and a designer finish. 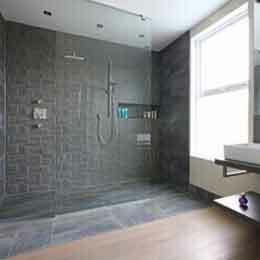 This towel rail is supplied pre-filled with heating solution. 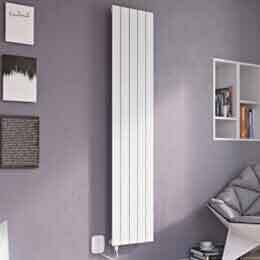 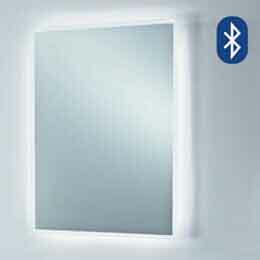 Your chosen electric heating element will be supplied along with the towel rail. 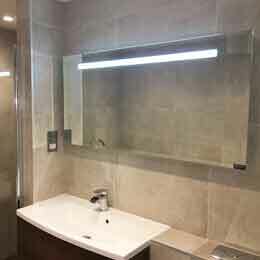 This 500mm(w) x 1200mm(h) Totem latte towel rail has a high quality latte powder coat finish with unique large cylindrical horizontal bars for increased surface area, improved heat outputs and a designer finish. 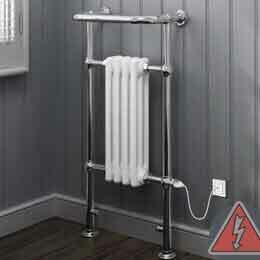 This towel rail is supplied pre-filled with heating solution. 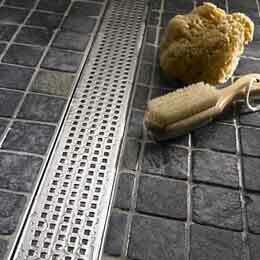 Your chosen electric heating element will be supplied along with the towel rail. 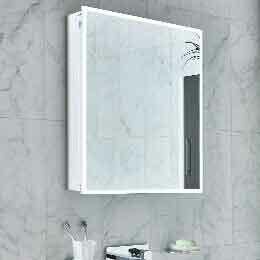 This Mercury latte deisgner towel rail has a high quality latte powder coat finish with horizontal curved square tube bars for increased surface area, improved heat outputs and a designer finish. 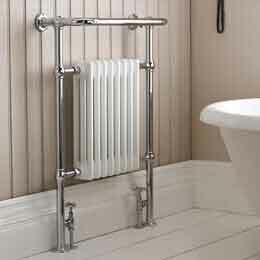 This towel rail is supplied pre-filled with heating solution. 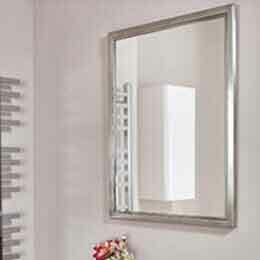 Your chosen electric heating element will be supplied along with the towel rail.